Are you looking for a world of wonders beyond your ordinary path? 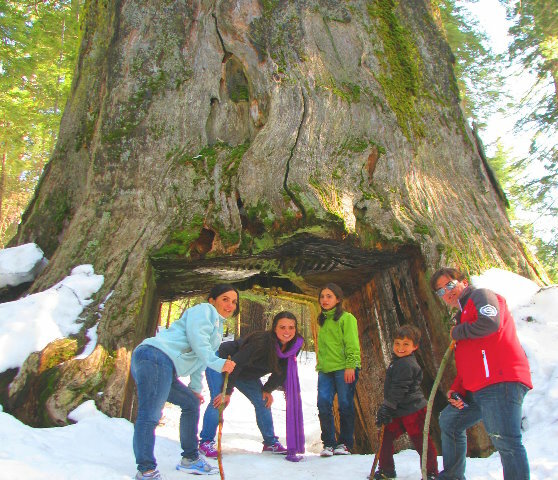 This outdoor adventure is a bucket-list private custom tour we highly recommend to all nature lovers, photographers, skiers, couples and families with kids. 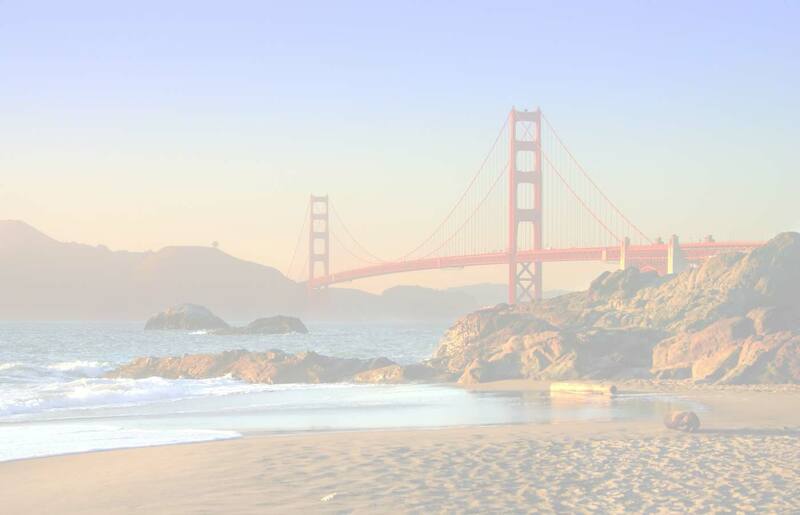 This is the ultimate getaway and eco-adventure that will take you to California’s best-kept secret of natural wonders, unique sights and iconic national and state parks, including the majestic Yosemite National Park, Sierra Nevada forest, to authentic Gold Rush Towns and to Lake Tahoe nestled in the heart of the Sierra Nevada wilderness. 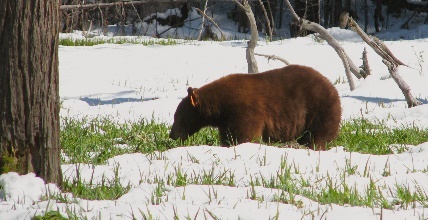 Although a 4 or 5-day Yosemite travel package is the best option to fully experience the high and remote Sierra wilderness, a 3-day travel package is also recommended and will exceed your expectations in every way. 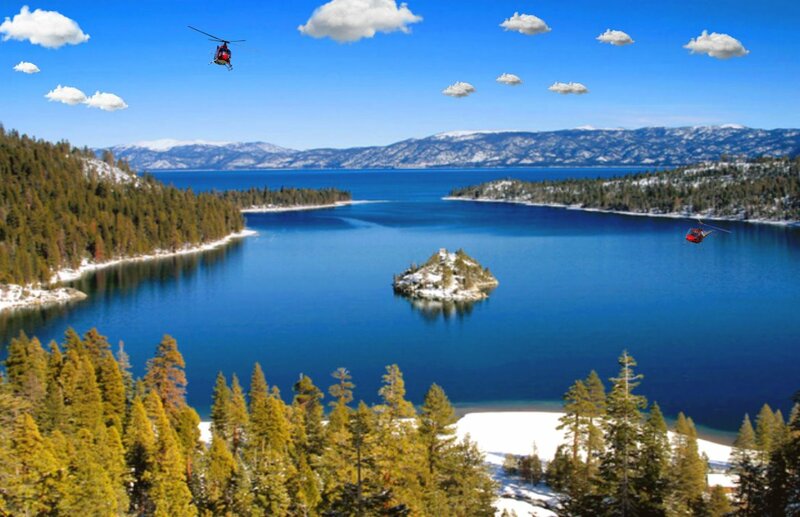 Escape work, the office headaches, and get away from the hustle and bustle of the city and join us now to experience the awe-inspiring majestic wilderness of Lake Tahoe and Yosemite National Park. 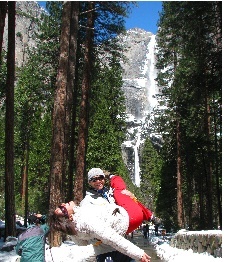 Your personal and passionate tour guide will take you around Yosemite National Park iconic sights and hidden treasures. 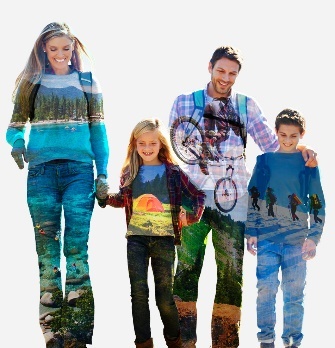 Explore the iconic and unique sights of the Sierra Nevada including Lake Tahoe wonderful sights, ski resorts, and enjoy amazing outdoor adventures, nightlife and travel through California authentic gold country, and to the world famous Giant Sequoias. Experience a once-in-a-lifetime discovery travel package which includes all applicable taxes, entrance fees and hotel accommodation and private guided and custom tours. 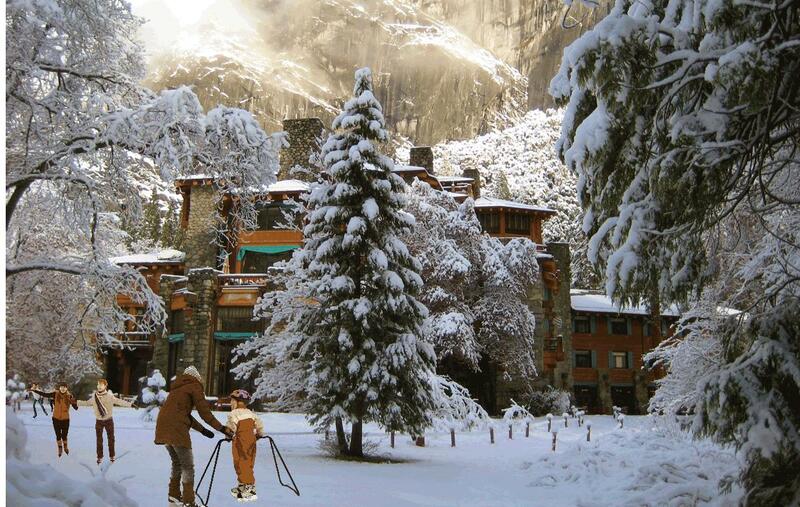 The sooner you book the better, as Tahoe and Yosemite hotels get booked-up several months in advance! 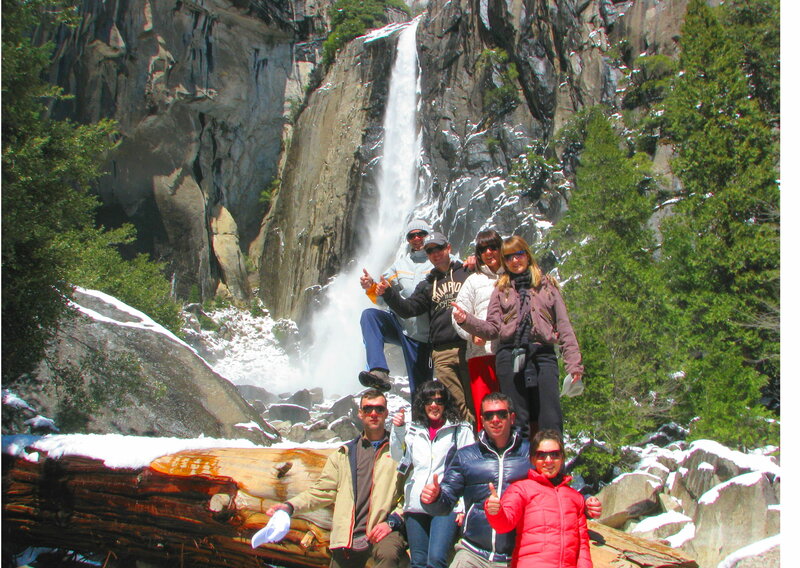 For nature lovers and photographers who want a true insider experience in Tahoe and Yosemite National Park, our four and five-day custom adventure trip is the ideal opportunity, because you will have plenty of time to enjoy each memorable site and fascinating journey instead of rushing driving between point A and B for time considerations. 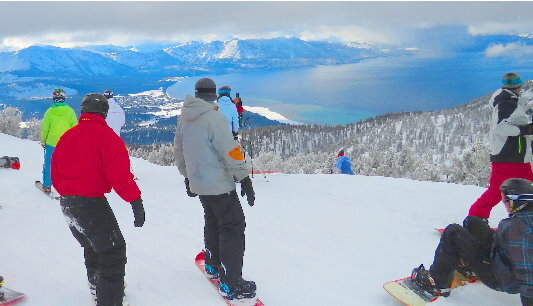 Lake Tahoe is one of those unique wonderlands and a fantastic year-round vacation destination in California – the perfect getaway and holiday destination for nature lovers and outdoor adventure enthusiasts. 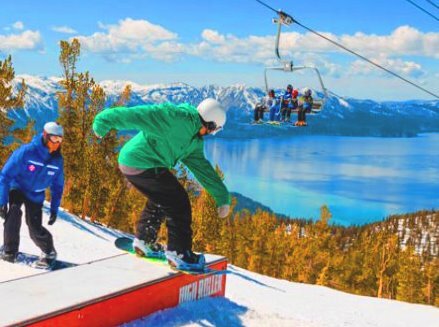 Lake Tahoe is a mecca for unique attractions and activities, it offers a vast array of indoor and outdoor recreational activities that will keep visitors of all ages captivated and enchanted. 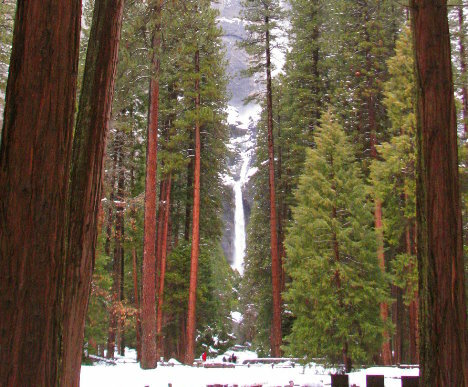 Yosemite on the other hand, is a temple of natural wonders in winter, it will exceed your expectations. Join us now and explore a snowy winter wonderland, with world class ski resorts and endless winter activities, unique sights -this is a paradise for nature lovers and for visitors who like outdoor activities. If you are you dreaming of a unique journey through the wilderness of the Sierra Nevada; this unique adventure and private custom tour will take you far beyond your ordinary path.